One of my frequent prayers during sermon preparation goes something like this: Help me, Holy Spirit, to make what is unfamiliar understandable and what is familiar strangely fresh. I want people who are new to the Bible to see its treasures and comprehend them for the first time. I want people who know the Scriptures well to be stirred up to worship by the inexhaustible beauty we continue to discover in these pages. Preaching on the cross of Christ around Easter presents a challenge. Gospel-centered preachers are always lifting up the cross, for we, like Paul, seek to know nothing “except Jesus Christ and him crucified” (1 Cor. 2:2). But every year, we are expected to return to familiar texts which tell the story of Jesus’s death and resurrection, or passages that display its significance. We find we must once again pause over these words, pore over these verses, and meditate on these truths. Sometimes, all it takes is one phrase to ignite our imaginations. Our familiarity with the Bible may keep us from seeing the surprise of this verse. Why does Paul (or the earlier hymn writer) feel it necessary to add the phrase “even to death on a cross”? Why not just speak of Jesus’s obedience to death and move on, without mentioning the cross? Because death is one thing, but a crucifixion is another. The first-century Jews who read this letter and sang this hymn would have shuddered to think not only of their Savior dying, but also of the way he died. 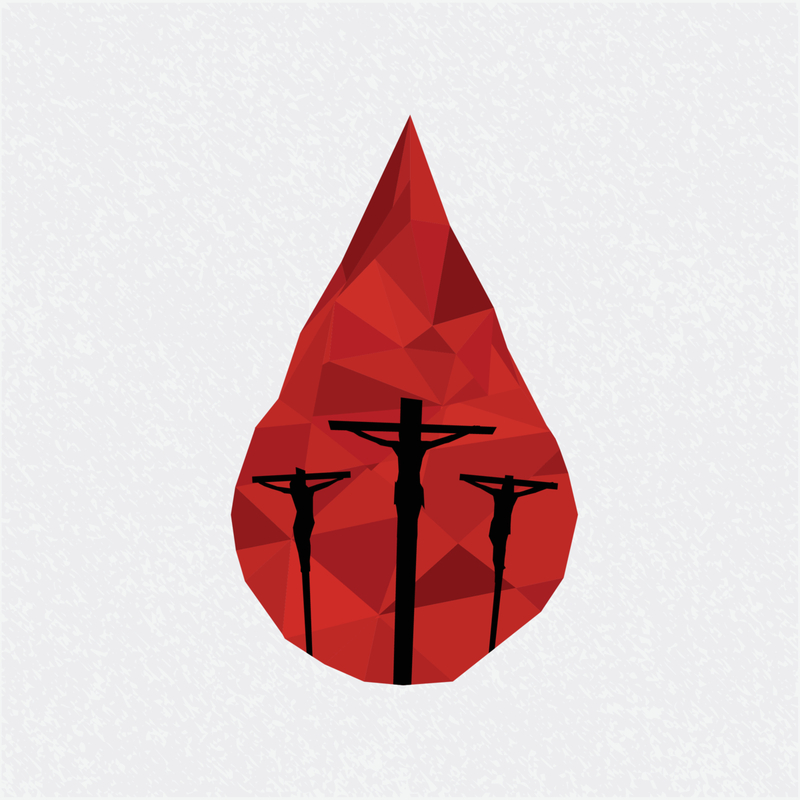 It is hard for us to fully comprehend just how awful the crucifixion was. If you’ve seen Mel Gibson’s The Passion of the Christ, you’ve seen something of the torment involved. But it’s not just the torture, but the representation—what the cross meant—that was so awful. In a culture built on a code of honor and shame, the cross was the most shameful, most embarrassing way to die. Crucifixion . . . was supposed to be seen by as many people as possible. Debasement resulting from public agony was a chief feature of the method, along with the prolonging of agony. It was a form of advertisement, or public announcement—this person is the scum of the earth, not fit to live, more like an insect than a human being. The crucified wretch was pinned up like a specimen. Crosses were not place out in the open for convenience or sanitation, but for maximum public exposure. Even The Passion portrayed Jesus clothed while on the cross. But crucifixions almost always involved stripping the person completely naked, so that he was exposed and vulnerable as he hung there. Crucifixion was meant to be a long and drawn-out death. People would suffer, slowly suffocating in their blood, for days, while wild dogs circled below waiting to leap up and tear off their flesh. Thousands were crucified in the time of Jesus. Nothing else better communicated the power of Rome than to see any threat to Roman power hanging on a cross. It was an ever-present sign that Rome’s power was dominant. It was futile to resist. A contemporary analogy, something that might invoke a little of the horror of that time, would be the Nazi gas chambers where millions of Jews were stripped of their belongings, their clothing, their teeth, their hair, and then led into the showers where poisonous gas asphyxiated them. A shameful, barbaric way to die. But what else could communicate just how mighty the Nazi regime’s war machine was? Crazy, right? This is why Philippians 2 adds even death on a cross. It is not just the fact of Jesus’s death that displays his humility but the manner. Imagine the humility it took for Jesus to die there. Here he was, nailed to a cross by soldiers whom he created! He was raised up into the sky on beams of wood—from the trees that he made. He looked into the eyes of the people who killed him, and he knew their names, their histories, their destinies. The Creator was slain by his creation. The shepherd was slain by his sheep. Talk about obedience unto death! The Creator of life submitted to death. This is ultimate humiliation. And here, Paul is saying: This is God. This is what God is like. Rethink everything you have ever thought about God in his power and majesty and watch that dying Man, nailed to a tree, gasping for breath, and see in his death the God of self-giving love. Caesar ruled by putting others on the cross. Jesus ruled by putting himself there. Two thousand years later, people all across the world gather to worship Jesus, not Caesar. The church has outlasted the Roman Empire. Joy has triumphed through the death of Jesus on the cross. And that joy still ignites our worship, our wonder, our passion, even today.